Home / General News / Where Does Your Chapter Stand? Golden Key uses Chapter Standards to gauge each chapter’s involvement and adherence to our Society’s pillars of: Academics, Leadership and Service. Based on specific criteria set surrounding involvement and accomplishments, chapters are awarded a Bronze, Silver, or Gold status. A Gold level standing means the chapter has achieved the highest possible reporting standard in the Society through active implementation and participation in events, service projects and more. We hope all of our chapters will make every effort to reach a Gold status! In the US and Canada, Chapter Standards are reported through the Golden Key website. We know you are doing wonderful things on campus, and want to learn about them! Check out the Screenr webcast to learn how to report your events and earn your chapter status for 2013: http://www.screenr.com/vC27. Don’t settle for just Gold, strive to be a KEY Chapter! 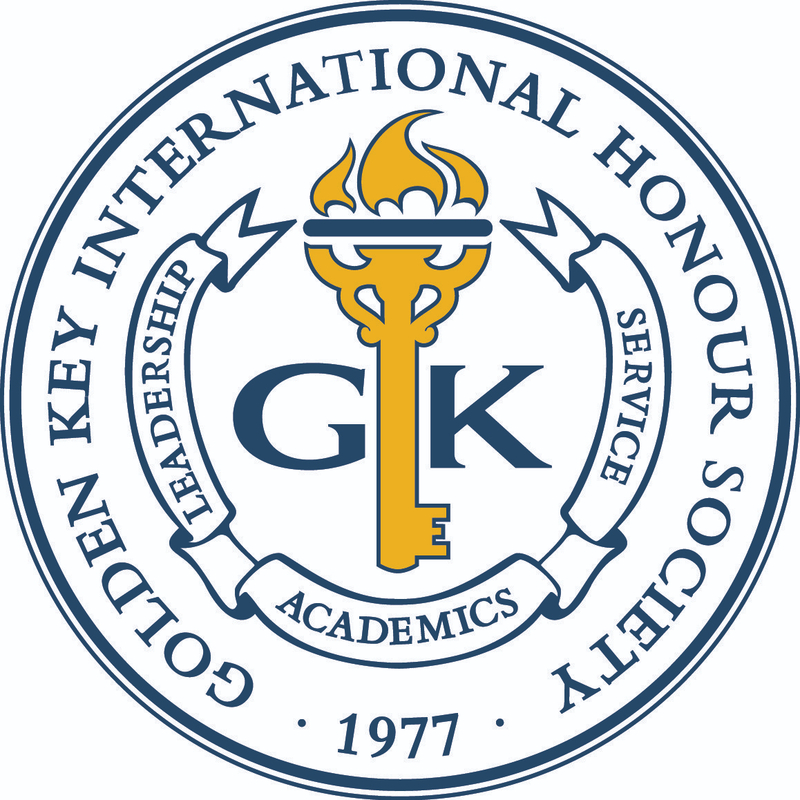 The Key Chapter Award recognizes Gold chapters who exemplify outstanding achievement and/or contributions in the areas of Golden Key’s three pillars. Applications for the Key Chapter Award can be found here. The deadline for Chapter Standards and Key Chapter Award submissions is June 1, 2013*! *Note: This deadline has been extended to June 4, 2013. This Chapter Standards reporting deadline is only applicable to chapters in the U.S. and Canada.